If you add items to your shopping cart that are NOT marked "FREE SHIPPING" a $6.95 shipping fee will apply unless your total order is $75 or more. FREE SHIPPING is for All 50 States + DC Only! 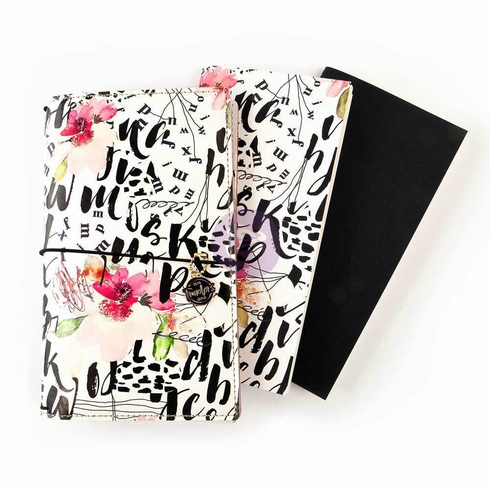 Starter Journal Sets: 5.5" x 8.7" Standard Notebook Size / Open 11.13" x 8.7"